Hello Californian. 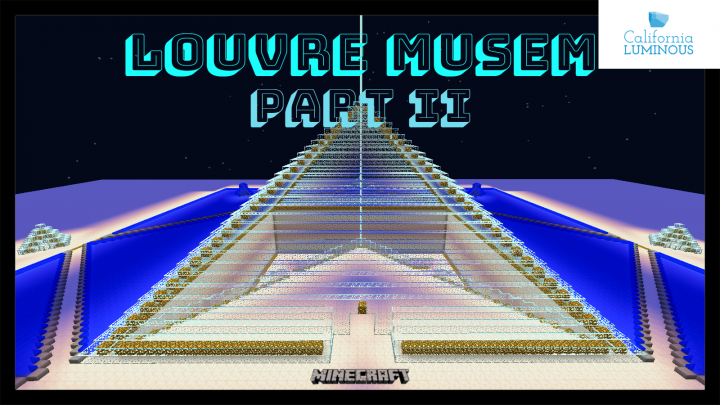 I want to show you guys how you can build an awesome, amazing Louvre Museum from Paris into Minecraft World. If you like to add some modern twist into your own world, this is an amazing choice for you to pick. 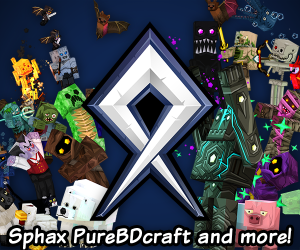 If you like the build and want more content like this in the future. 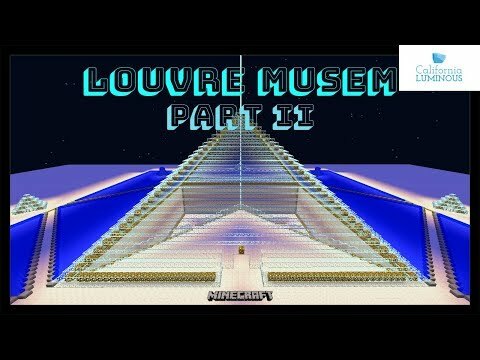 Make sure that you subscribe and comment below what your thought or any ideas because that's maybe your ideas that I'm building in the future. Thank you and have an awesome day. Stay safe.